Magnificent apartment located in a Modernista building designed by a well-known architect with a terrace, pool and gym in Eixample Right. 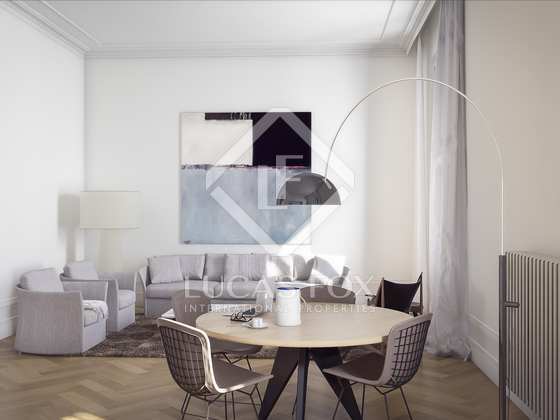 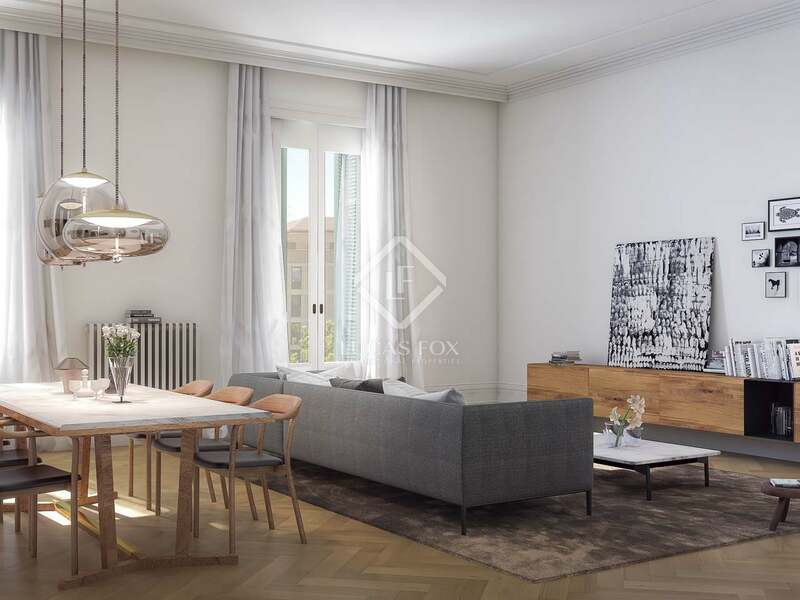 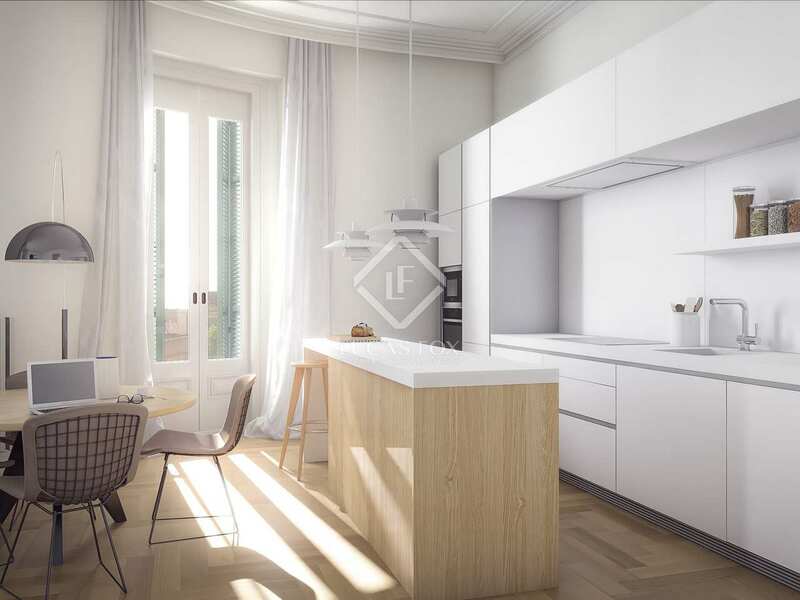 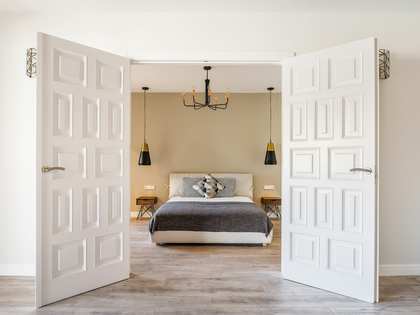 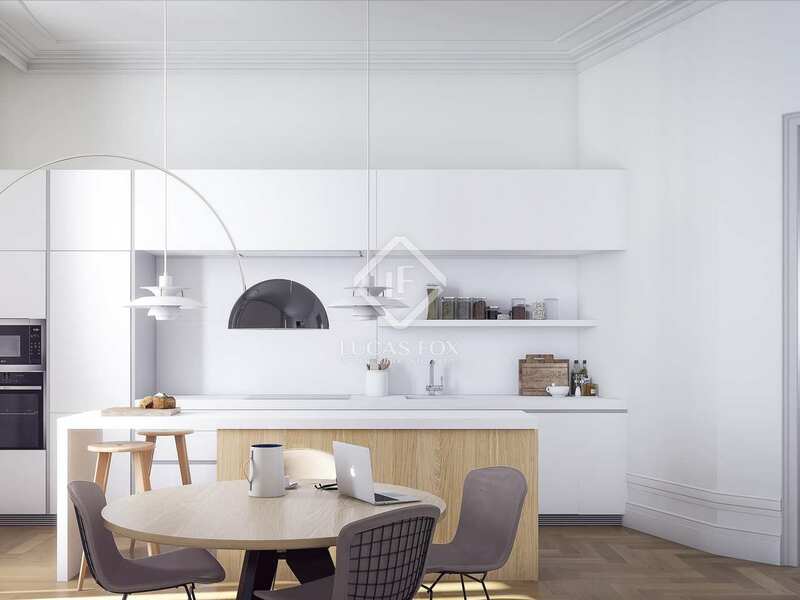 The new development Girona Apartments presents this magnificent apartment, situated in an elegant Modernista building, designed by Enric Sagnier, a well-known architect. 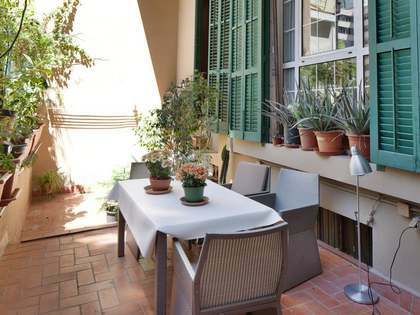 The building is in a great location, near to Passeig de Gràcia, Palau de la Música and all other cultural points of interest besides everything else that the centre of Barcelona has to offer. 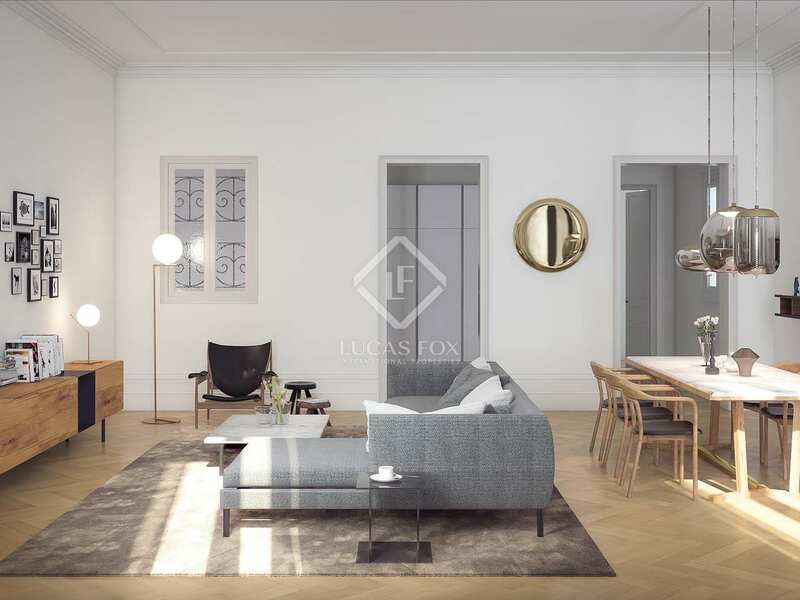 This exclusive apartment of 193m² can be found on the second floor, benefitting from high-end finishes, spaces flooded with natural light, a spacious living room and decor based on neutral tones that give the rooms a modern and warm touch. 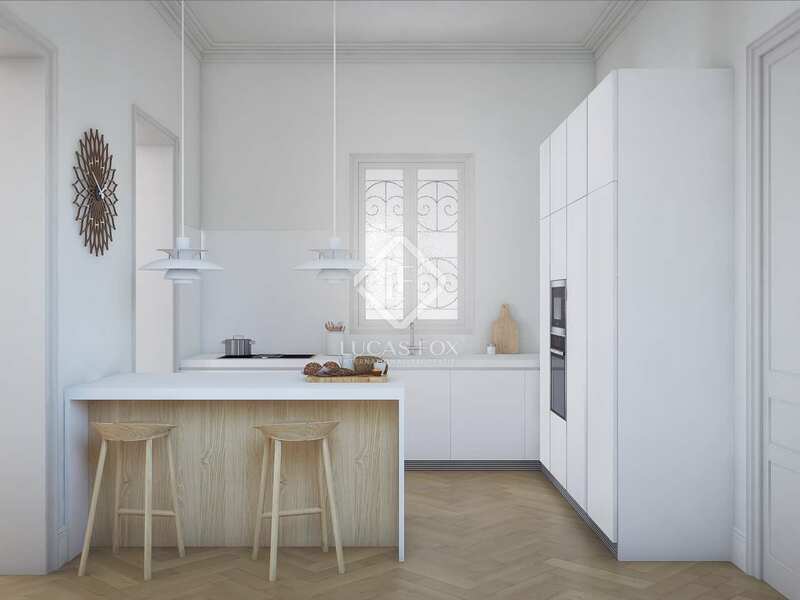 The property would be the ideal family home. 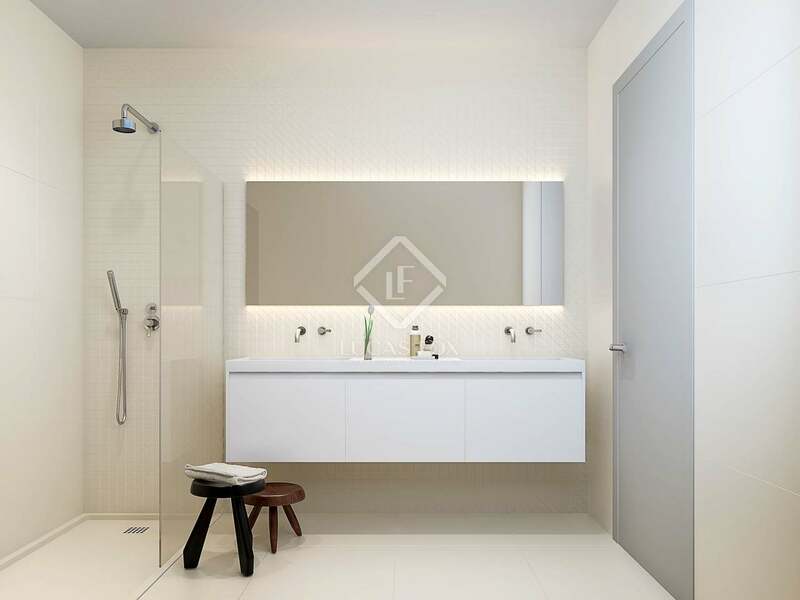 It's divided into 3 bedrooms, 3 bathrooms, an equipped kitchen and a large living-dining room. 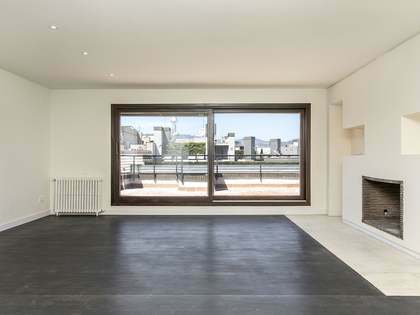 Also, the building provides, for added comfort, storage rooms available in the basement of the building. 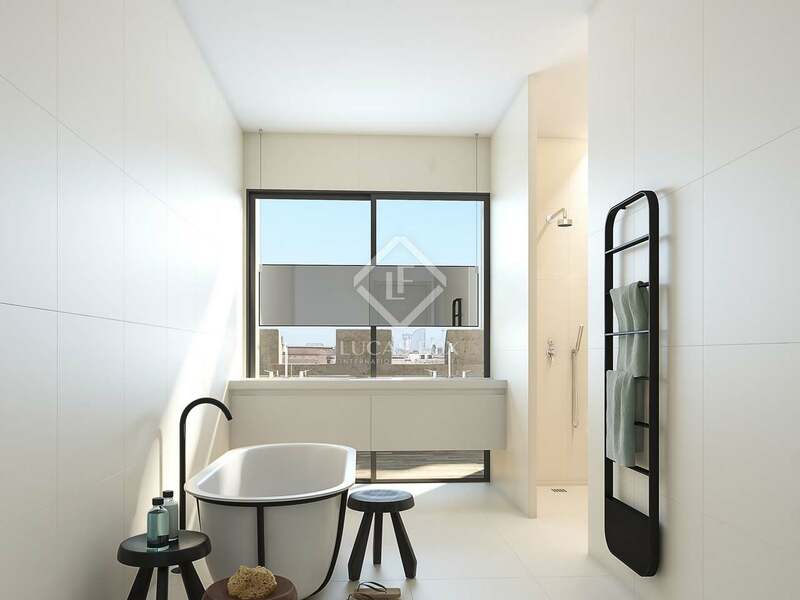 This prestigious building offers exclusive benefits to its residents, such as a garden with a rooftop pool, where you can sunbathe and swim whilst enjoying the beautiful views of the city, and a ground-floor gym with a pool, perfect for doing some sport whenever. 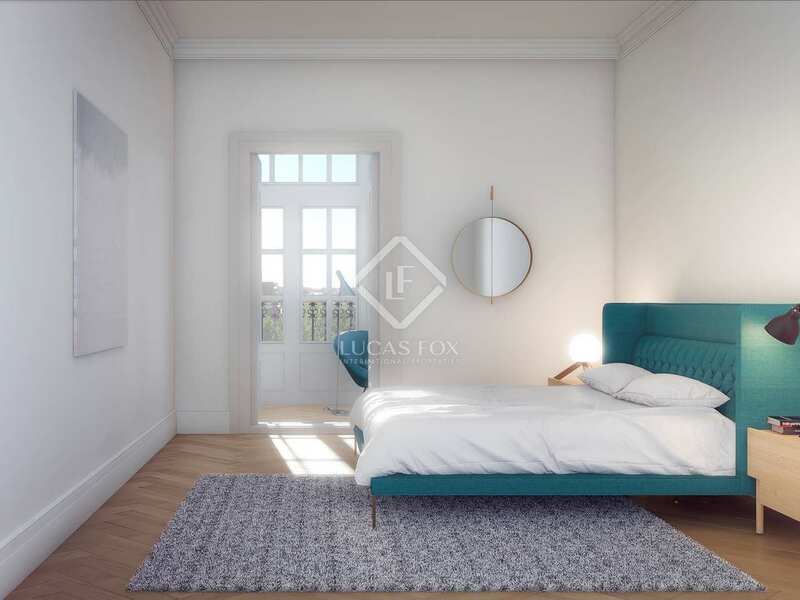 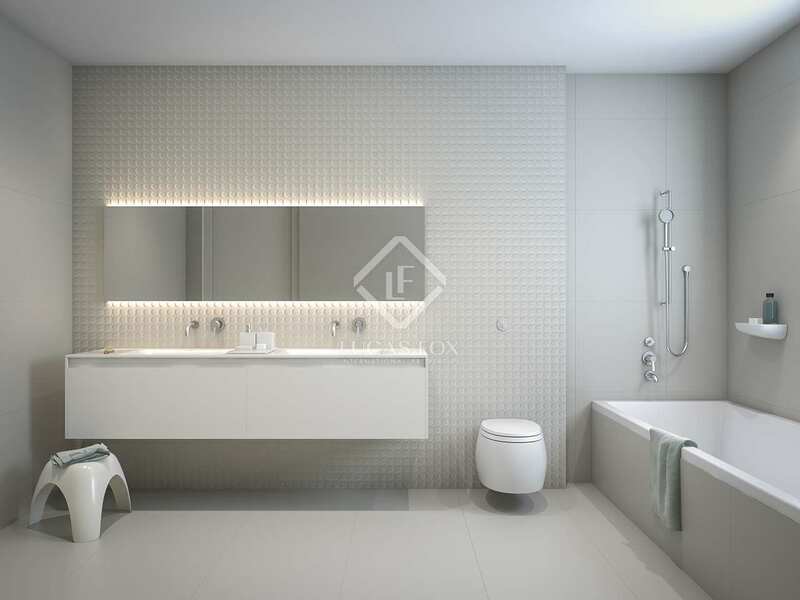 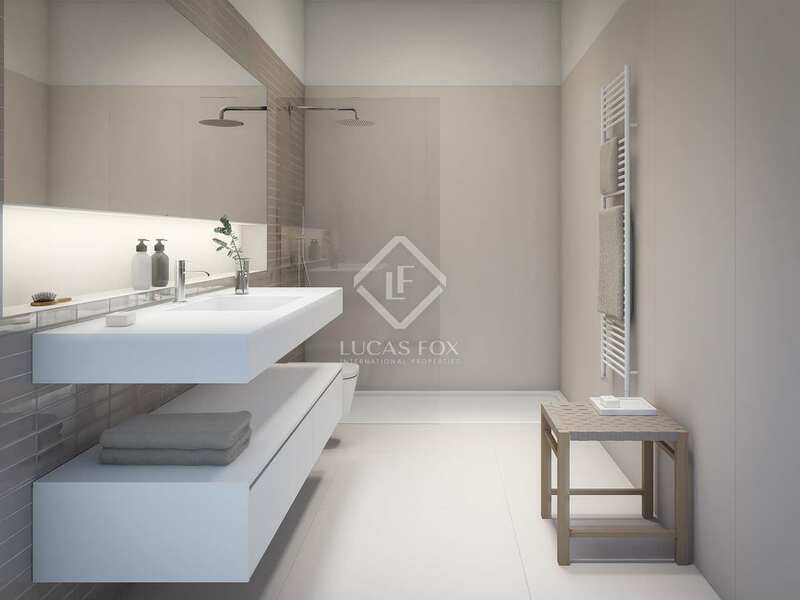 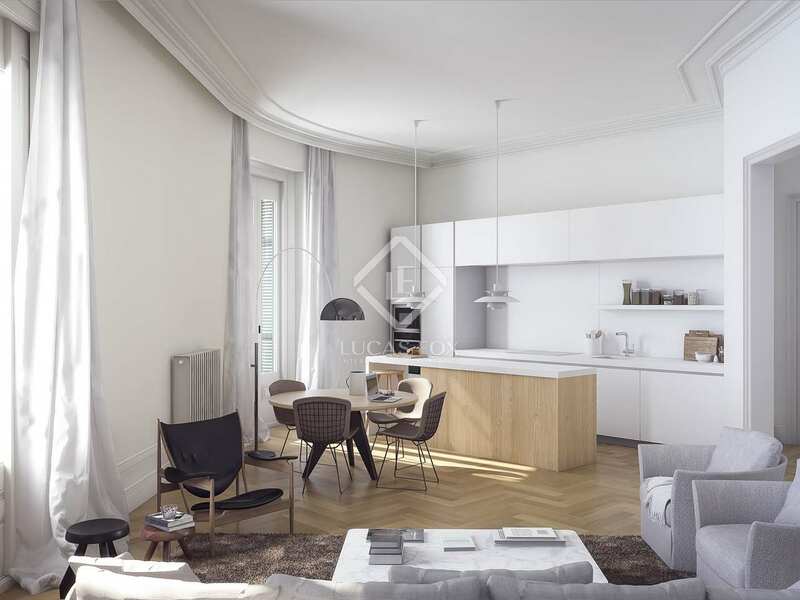 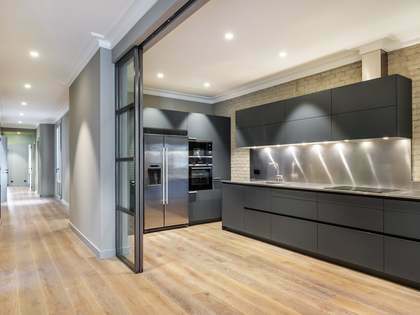 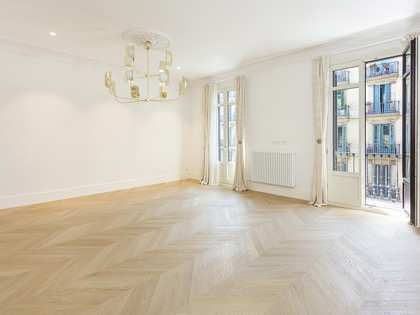 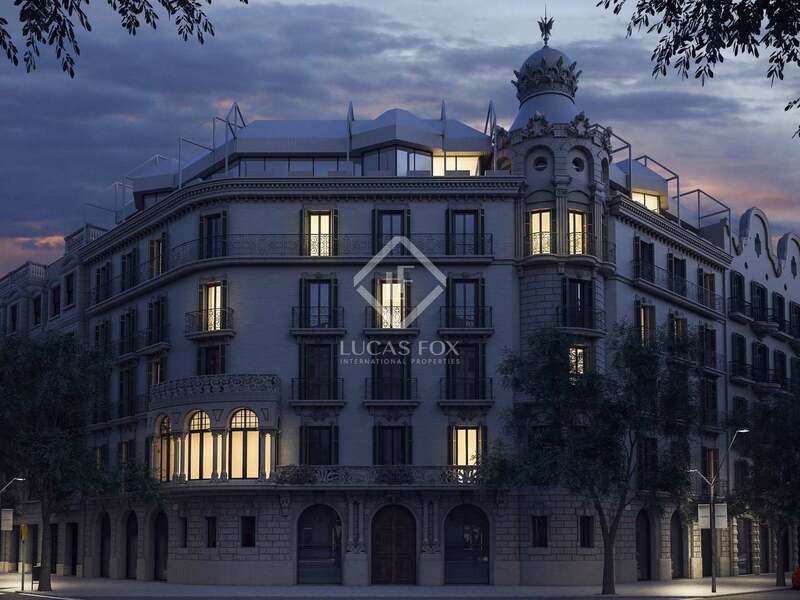 An exceptional apartment in a new build development in an impressive Modernista building.